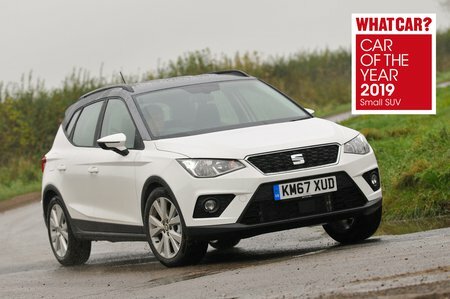 Seat Arona Boot Space, Size, Seats | What Car? Even if you’re well over six feet tall, you won't have your hair brushing the Arona’s rooflining and the seats slide back far enough to accommodate anyone long in the leg. Shoulder room is also impressive, making the Arona feel as spacious as some cars from the class above. The front door bins aren’t the biggest, but there’s a small cubbyhole in front of the gearlever in which to stash your phone or keys, along with a decent-sized glovebox. Meanwhile, the Storage Pack fitted to Xcellence models adds a handy storage drawer under the driver's seats. Yes, the Arona is a small SUV, but you might be surprised by how roomy it is in the back – especially considering Seat’s history of prioritising chiselled looks over practicality. 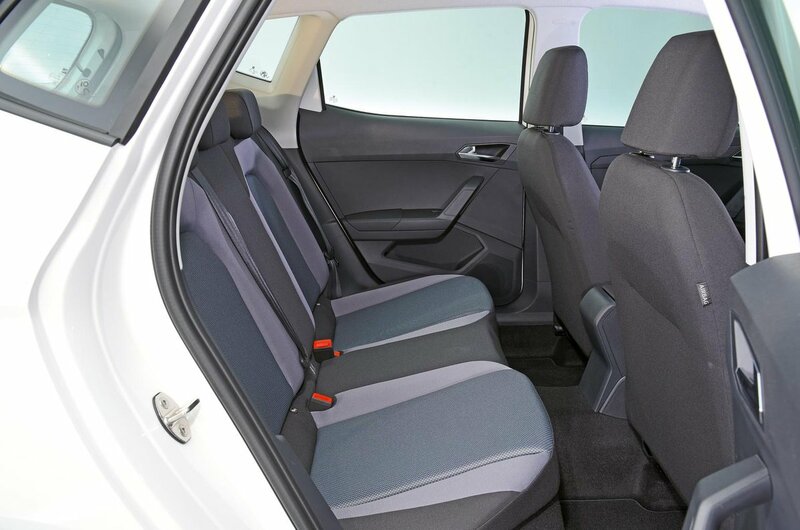 There's considerably more leg room than in the back of the Hyundai Kona and Citroën C3 Aircross, for example, so a couple of six-footers will fit easily. However, carrying three people in the back is, perhaps unsurprisingly, a bit of a squeeze for all concerned. If you need to do that, the Volkswagen T-Roc is a slightly better bet, although you might be better off still with something altogether larger. The Arona doesn’t have any clever practicality tricks up its sleeve, such as sliding rear seats or a folding front passenger’s seat. Both are available on some rivals, such as the C3 Aircross. The Arona's rear bench folds down in a 60/40 split, but there are no handles in the boot to make this process easier. Instead, you have to open the rear door and press a button next to the rear head restraints – a bit of a faff. The Arona's 400-litre boot dwarfs that of the Stonic and Kona and is almost a match for a Renault Captur. However, you'll fit even more shopping, luggage or bags of compost in a C3 Aircross or T-Roc. A height-adjustable boot floor comes as standard on all of the Arona's trim levels. 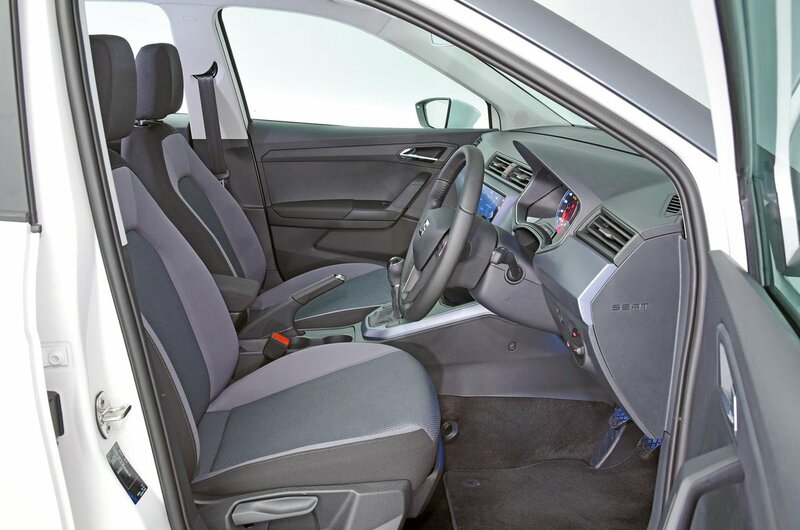 In its highest setting, it reduces the lip at the boot entrance and means there’s no annoying step in the floor of the extended load bay when the rear seats are folded down.